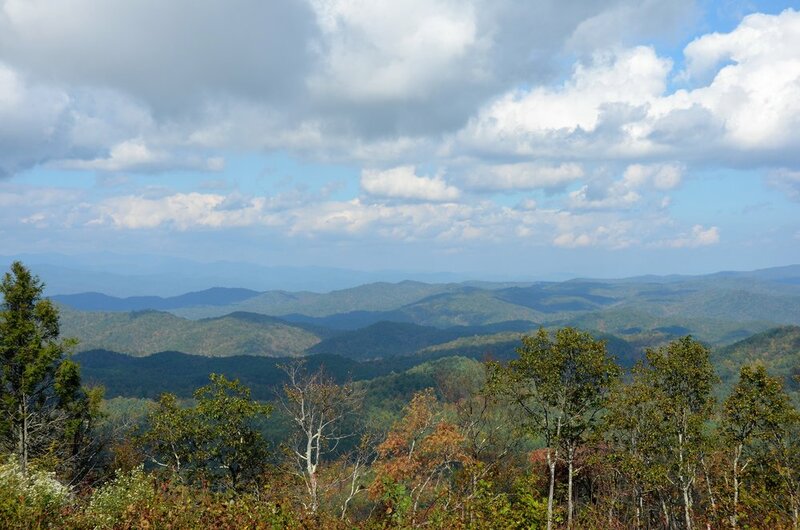 The highest point in South Carolina is Sassafras Mountain, with an elevation of 3,553 ft. Visible from the summit are four states: South Carolina, North Carolina, Georgia, and Tennessee. There is a wooden lookout adjacent to the parking lot at the summit, which provides gorgeous views. However, continue up the path to reach incredible, 360 degree views. In the mood to hike? There are plenty of options. Begin your adventure at Chimneytop Gap and hike the 2.7 miles to the top of Sassafras Mountain, part of the Foothills Trail, which spans over 76 miles through South Carolina and North Carolina. Interested in the different sections of the Foothills Trail? Get more informaiton here. Whether you drive or hike to the top of Sassafras Mountain, you are in for spectacular views from the highest point of our gorgeous state.